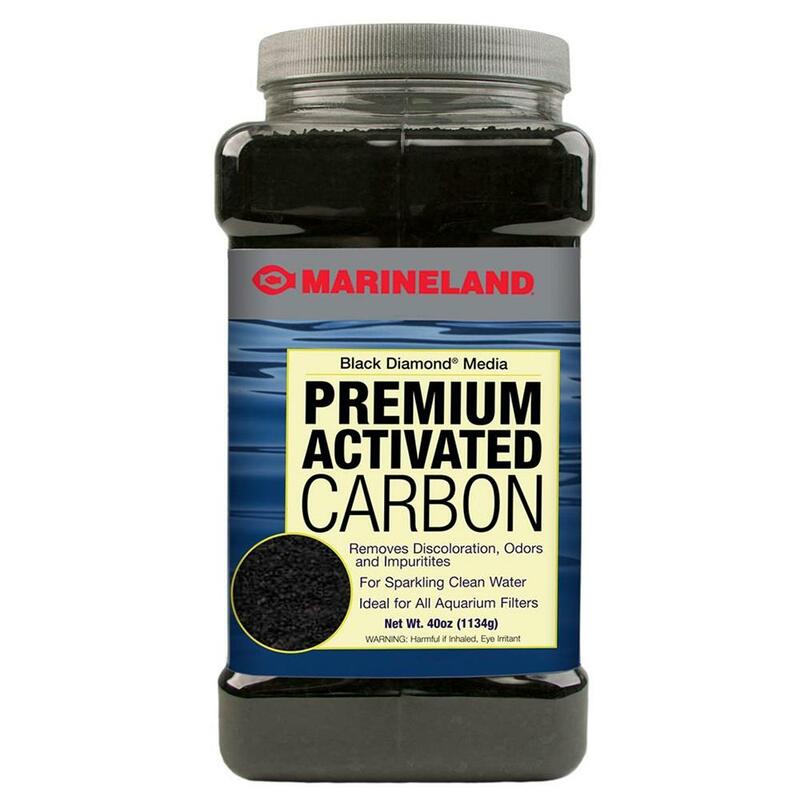 Premium activated carbon that will deliver excellent filtration performance. Laboratory tested and proven highly effective at removing foul odors, unsightly discoloration, and harmful dissolved organic waste. From Marineland, formerly Magnum carbon.